The loss of Hugo Almiron appears to be felt at Atlanta, who are having to change a sizeable number of aspects about the team. Atlanta have gained a lot of fans in the few time that they have spent in the MLS due to the brilliant attacking football that they have played throughout their time. This was partly due to Gerardo Martino’s attacking philosophy that he brought down from Barcelona. 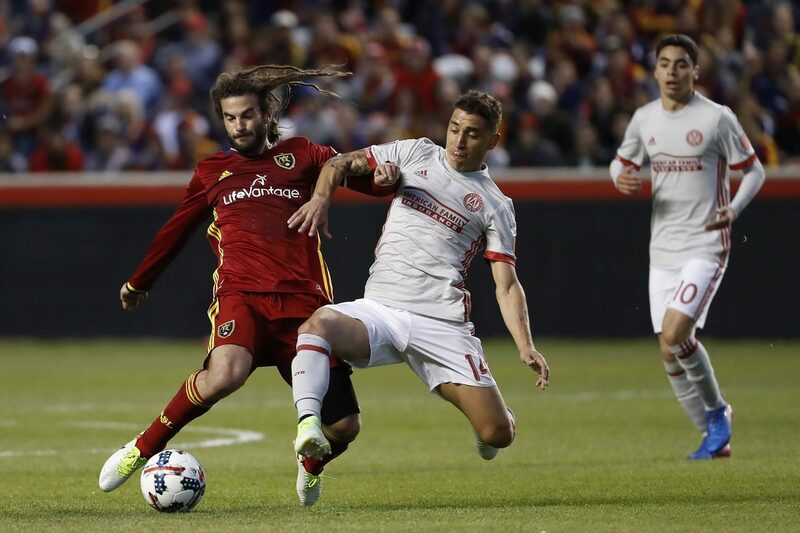 Even though the manager may have departed the club towards the end of last season after helping them lift the MLS cup title, Atlanta may not stop with their intensity to score goals. Martino has been replaced by Frank de Boer, who will have certainly intentions to play attacking football. However, he has to quickly find a way to replace Hugo Almiron, who has been an influential player at Atlanta. 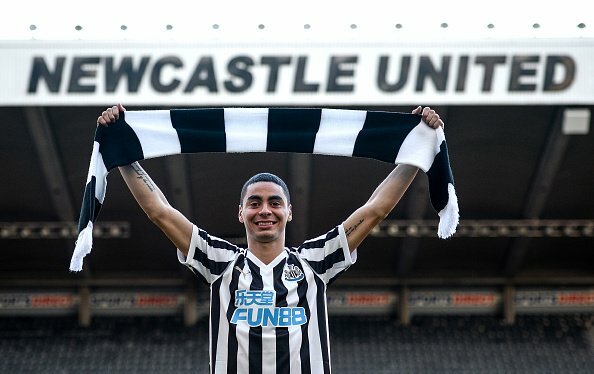 However, the winger has left for Newcastle United in a £ 20 million deal and it leaves a huge void in the team. After being involved in a 2-2 draw with LAFC, Frank de Boer claimed that the club are trying to infuse a new sense of responsibility when the team does not have position. Atlanta are trying to play a 5-4-1 formation without the ball and this will transform into a 4-3-3 when they have possession. “What we try to do, especially when we don’t have the ball, everybody knows exactly what he has to do and the responsibility for that. To not get surprised when we are defense. I think I have the feeling, like a 5-4-1 formation when we don’t have the ball, but that doesn’t mean we are playing negative. If you are good in defense, you are taking more, so that’s our philosophy,” said Frank de Boer. A major strength for Atlanta last season was their ability to transition from defence to attack.